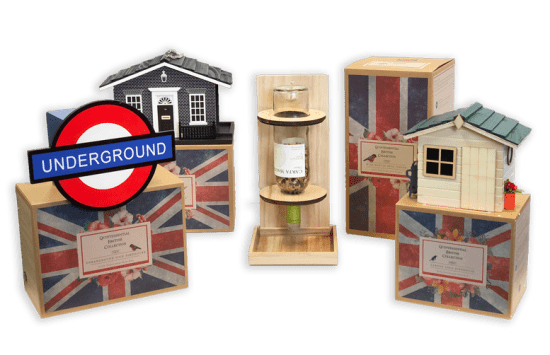 The new additions to the well-established Garden Bazaar range include a realistic-looking miniature garden shed, a London Underground sign for nesting birds to hide behind, a wine rack feeder that promotes reusing bottles, and a scaled down No. 10 Downing Street for birds to peck on in protest. 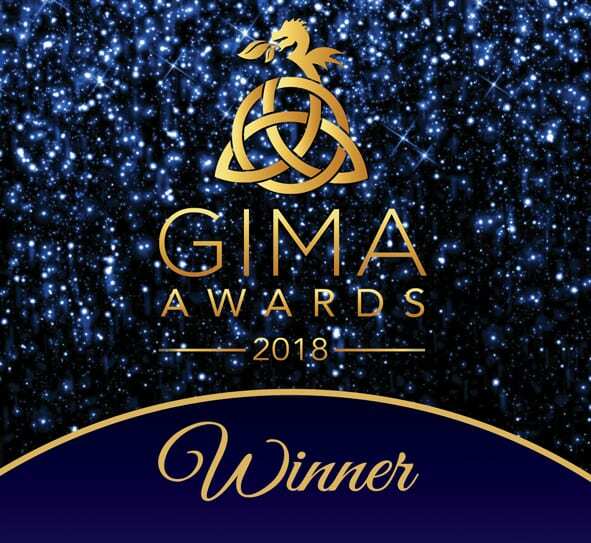 The award was hotly contested against a large number of entries this year, including finalists Smart Garden and Wildlife World. Designed by Deco-Pak, the new Quintessentially British range of bird boxes and feeders is priced at £16.99 – £29.99 RRP. Designed to appeal to buyers or collectors looking for quirky garden gifts, and fans of the original range of Garden Bazaar British birdhouses and feeders. Highly functional and made from FSC certified wood, the range was a finalist in the Spring Fair awards at the start of the year. Check out our Quintessentially British Range! We are always looking for feedback whether it is negative or positive so come chat to us on Twitter!